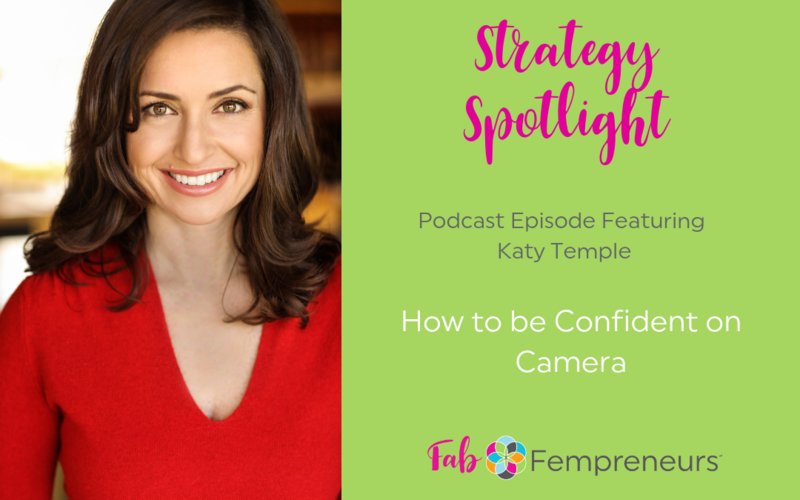 In this episode, we learn 3 ways to be more confident on camera. 1. Know who your audience is and how much time you have. Be knowledgeable about who you are speaking to and be aware the time you are given to speak to them. 2. Craft your message: know your top 3 points and how impactful you want to be towards your identified audience. 3. Practice! Practice is key: practice by yourself or to a piece a furniture. The more you practice the better your delivery will be.